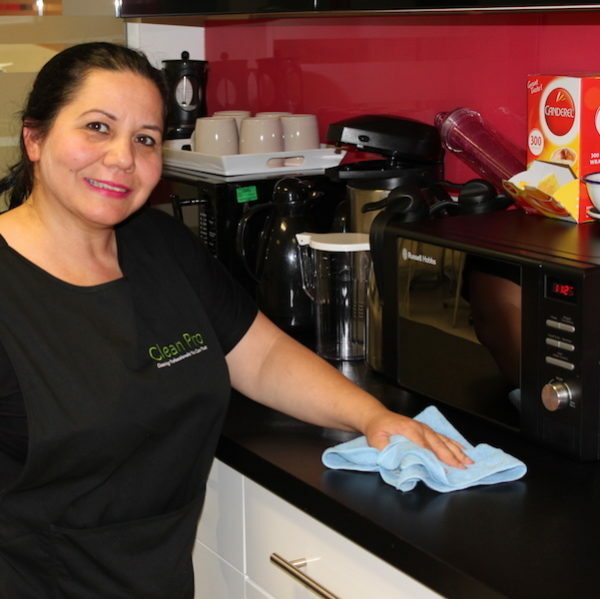 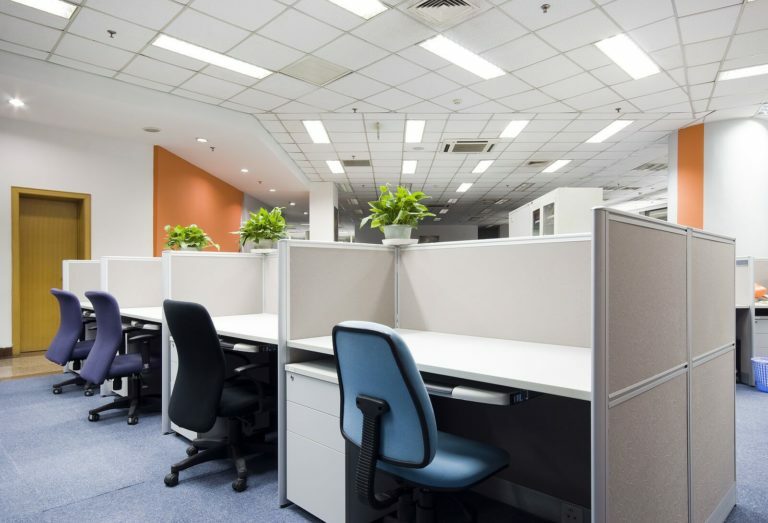 Whether you operate a small and busy or large and noisy restaurant you will recognise that presenting a clean fresh and hygienic restaurant ready at open time is a critical business objective. 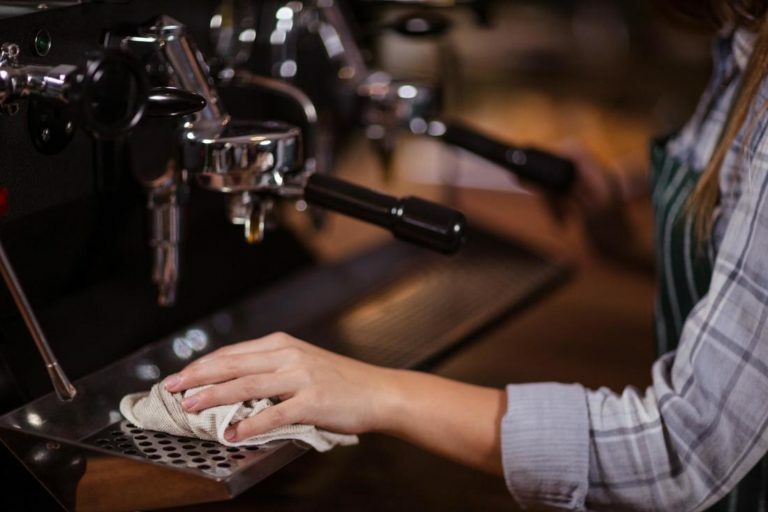 Operating a restaurant is a complex multifaceted environment and that’s why many restaurants turn to Clean Pro to take the hassle and pain of cleaning away from them. 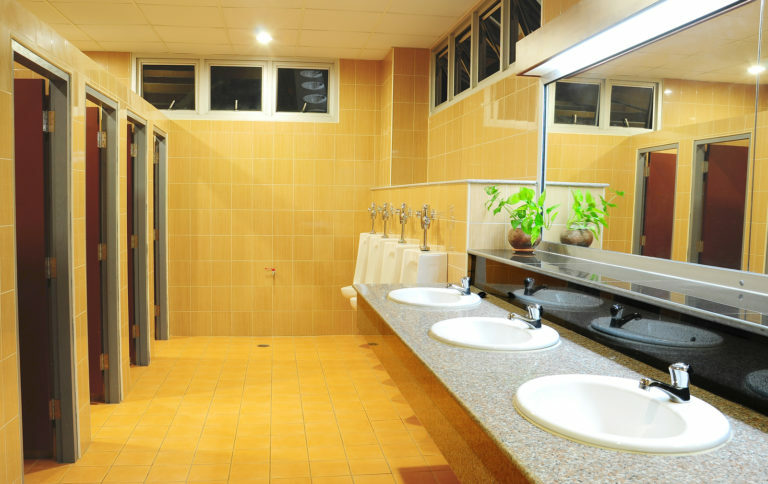 Customers demand and expect clean sanitised washrooms, clean floors with no food debris from day before, dust free ledges, food stain free walls, clean bar front, clean chair legs and seating, clean doors an partition glass, and clean so much more!